If you are looking at a loaded Premium Plus trim, for only a few thousand more the Prestige trim will give you a full color head-up display and acoustic glass on the front doors. The 2017 Audi Allroad is all the crossover that most consumers need, and it drives better than most to boot. 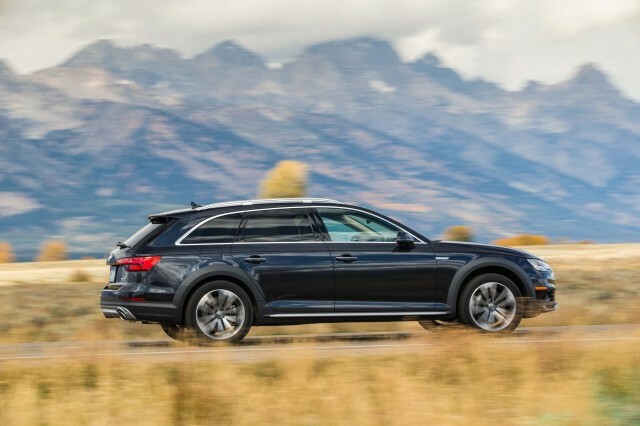 The 2017 Audi Allroad pumps up a traditional wagon body with loads of technology, good performance, and more all-weather capability than most drivers will ever need. For those looking for an Audi wagon without a Q in the name, it's the only choice. First-generation Allroads were based on the A6 platform. The name moved to the A4 family with the second-generation model, which was nearly as large as the original A6-based Allroad. The new, third-generation Allroad continues to be part of the A4 lineup with three trim levels including Premium, Premium Plus, and Prestige. What makes an Allroad an Allroad hasn't changed much since that first-generation model. 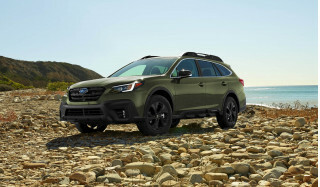 It's still a lifted wagon with some of the advantages of a crossover SUV, and most of the superior road manners of a station wagon. An Allroad is an A4 Avant wagon, which we don't get here in the U.S. anymore, with plastic cladding and increased ride height thanks to taller five-link suspension and larger tires. While most Audis feature a large grille with horizontal slats, the Allroad has chrome vertical slats which give it a bit more visual depth. The flared plastic cladding—which is actually matte painted plastic, and can be paint-matched to some body colors—and 18-inch alloy wheels give the Allroad a beefier stance without being flashy. If you've been inside the new A4 sedan, you've been inside the new Allroad, at least in front. The same dash fits a digital 12.3-inch configurable gauge cluster (except on base models) and a 7.0-inch hard-mounted infotainment screen (an 8.3-inch screen is available) above a wide horizontal band of vents and trim styled like vents. Audi's MMI system works well, but we wish the infotainment screen folded away like the one in the Q7. There's only one engine available with the Allroad. 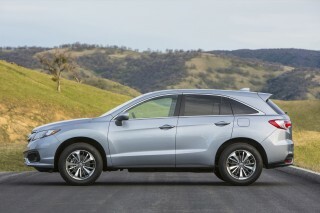 The turbocharged 2.0-liter 4-cylinder has 252 horsepower and 273 pound-feet of torque. 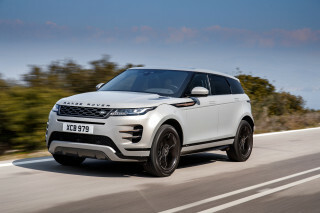 It sends power to all four wheels through a 7-speed dual-clutch transmission. Power is up 32 hp and 15 lb-ft of torque from last year's Allroad. It's enough to push the 3,825-pound Allroad from 0-60 mph in just 5.9 seconds, Audi says. The turbo-4 sounds sweet on windup, but keep in mind that only Prestige versions have acoustic glass on the front doors; other versions will be louder. 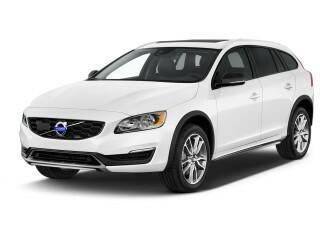 The EPA rates fuel economy at 23 mpg city, 28 highway, 25 combined. In our testing we saw an average of just over 26 mpg in highway and light off-road driving. Audi's Drive Select system can tailor the Allroad's power steering, transmission, throttle, suspension, and all-wheel-drive settings for anything from sporty to comfort-oriented driving. The Allroad looks ready to tackle light off-roading. We bet most will see regular duty at ski slopes and weekend cabins, where its increased ride height, underbody protection, and all-season tires will work well. So will Audi's Quattro all-wheel-drive system. The latest versions, dubbed Ultra, differs from past versions. The old system kept the system's clutch locked, sending power to all four wheels at all times. The new system can decouple the clutch and only send power to the rear wheels at certain times. If the system detects it will need power, the clutch reengages in 200 milliseconds and can shift power from the front to the back, up to 100 percent of it, in theory (before frictional losses). Its action is transparent; power moves front-to-back seamlessly under normal driving conditions, and the wheels have good grip when you expect—and need—them to. Audi felt the last Allroad was a success with approximately 3,500 sold each year, so it didn't mess with the experience, much. It's a smidge quicker than before, and the standard adaptive suspension with twin-tube shocks, taller suspension, and Continental all-season tires, give the Allroad a smart wagon-like feel. There's a bit more body roll than an A4 sedan, but handling is an easily felt improvement over most crossover SUVs, including Audi's own Qs. The body lean helps absorb more of the imperfections you'll find on major paved roads and a lot of the unpaved ones, too. 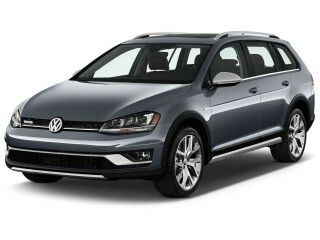 Front passengers have little to complain about in the Allroad. There's more than enough room in all directions, and the seats are road-trip worthy. In back, the Allroad has gained 0.4 inches of leg room—not noticeably more than in the A4, and entirely due to seat shape. The Allroad can haul 58.5 cubic feet of whatever you need with the rear seats folded down, and 24.2 cubic feet of stuff with the rear seats up. Neither the IIHS nor the NHTSA have crash-tested the new 2017 Allroad yet, but the A4 sedan on which it is based has been named a Top Safety Pick+ by the IIHS. 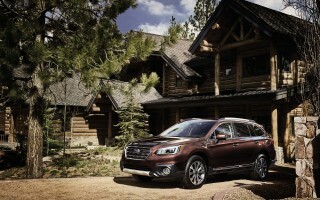 Noteworthy options include adaptive cruise control; blind-spot monitors; and a rearview camera. Outward vision is a strong point in the Allroad, with small A-pillars, lots of glass, and a nice rear-window opening. Starting from $44,950, the Allroad's standard equipment list includes leather; aluminum interior trim; power features; Bluetooth; keyless ignition; a panoramic sunroof; power front seats; and Audi's MMI infotainment system with Apple CarPlay and Android Auto. 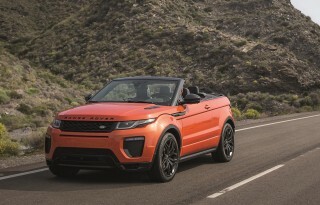 Options include a 755-watt Bang & Olufsen sound system; full LED headlights; 4G LTE in-car data (by subscription) with wi-fi hotspot; the 12.3-inch digital gauge cluster; and a head-up display.